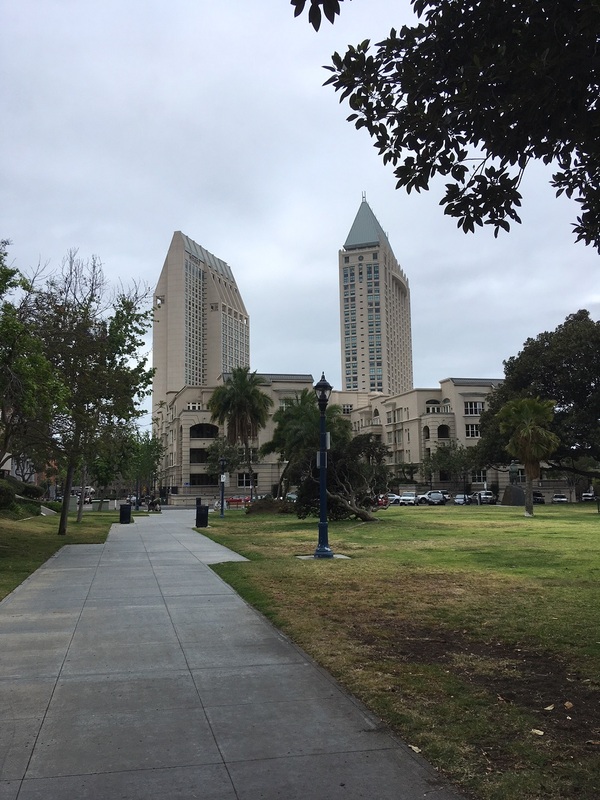 “Strong IP Drives the Bottom Line”: Licensing executives, technology transfer officers and attorneys from all over the world met under this theme at the annual conference of the Licensing Executives Society International (LESI) in San Diego from 30 April to 1 May. Each year, the LESI annual conference brings together the strategists, pioneers and deal makers of the world to exchange about the hot topics in licensing, technology transfer and the business of IP. Bastian July of GoodIP reports on what you can learn from the keynote speeches and workshops he attended. The conference led off with a keynote talk by Mike Hoefflinger, Facebook’s Director of Global Business Marketing from 2009 to 2015. In these years, Facebook went from a startup to a world-influencing powerhouse that had grown its users by ten times and revenue by 100 times. Hoefflinger shared the lessons from what had happened, how it had happened, and why it had happened at Facebook. The lessons of the North Star Metric resonated with many of the licensing executives: the North Star Metric reminds anyone in an organization to always check if an action achieves what the organization has picked as its North Star. In Facebook’s case, this is user engagement. The conference workshops showed that licensing executives and IP professionals from around the globe are already applying this lesson in the new IP licensing hotspots of IoT, AI & CRISPR. Dr. Kristin Neuman of MPEGLA highlighted the role played by patent pools in potentially creating a one-stop shop for commercial users to license platform technologies and patents from various entities without having to navigate a complex patent and licensing landscape. Having run patent pools for video coding standards, MPEGLA is now poised to start a patent pool in a totally different field: the groundbreaking CRISPR genome editing technologies. Luke McLeroy of AVANCI’s also campaigned for the role patent pools can play and AVANCI’s aspiration’s in the field of IoT patent licensing. AI appears to be a different animal. There was no talk about patent pools. The discussion focused on data ownership and data licensing. Misha Benjamin of Element AI zeroed in on the point that every AI project requires a broad understanding at the AI provider and the customer: Which data is used in what way? Has the customer obtained the required user consents to use the data in the AI project? Dr. Jennifer Golbeck of the Social Intelligence Lab at the University of Maryland also focused on AI in her keynote speech “Datashock: Artificial Intelligence, Connectedness, and Readying for the Big Data Future” on the second day of the LESI annual conference. From a legal and IP perspective, being able to explain why AI reached a certain result may become key. However, Dr. Golbeck pointed out that getting to Explainable AI has been proven very difficult during many years of research. Issi Rozen of MIT’s and Harvard’s Broad Institute spoke about the Inclusive Innovation licensing strategy of the Broad Institute as it relates to CRISPR genome editing technology. A third party that is interested in using CRISPR for an individual gene target can provide a development plan to the Broad Institute. Unless the Broad Institute’s existing licensee Editas chooses to fund a new program on its own for this gene target within a short period of time, licensing becomes available by the Broad Institute. This approach has allowed the Broad Institute to ensure that companies have the incentives to apply CRISPR to treat human diseases and also ensure that the technology is available broadly to the research community. John Ritter of Princeton University, Ruben D. Flores-Saaib of UC San Diego, Brendan Rauw of Oregon Health & Science University (OHSU) and Karin Hofmann of Vienna University of Technology spoke about a range of new functions that technology transfer offices at universities and research institutes are taking on: startup advice & funding, entrepreneurs in residence on campus, technology maturation funds, strategic partnerships with companies and others at a philanthropic and developmental level. At the end of the conference, IP licensing meet social media. Social networking and similar trends like reviews and ratings have become pervasive in society. Bastian July of GoodIP outlined how this can affect IP valuation and licensing. Diverse reviews from independent crowd experts will revolutionize the way we respond to this question: Is a new technology really innovative? Sanjay Prasad of Prasad IP and KJ Kim, formerly of Intellectual Discovery discussed that business executives and consumers are increasingly aware about IP but misperception and misunderstanding about many aspects are common. But educational initiatives regarding IP are growing and are good examples of the recognition of the pervasiveness and importance of IP licensing. Luke Dauchot of Kirkland & Ellis spoke about the University of Southern California first undergraduate course on IP. 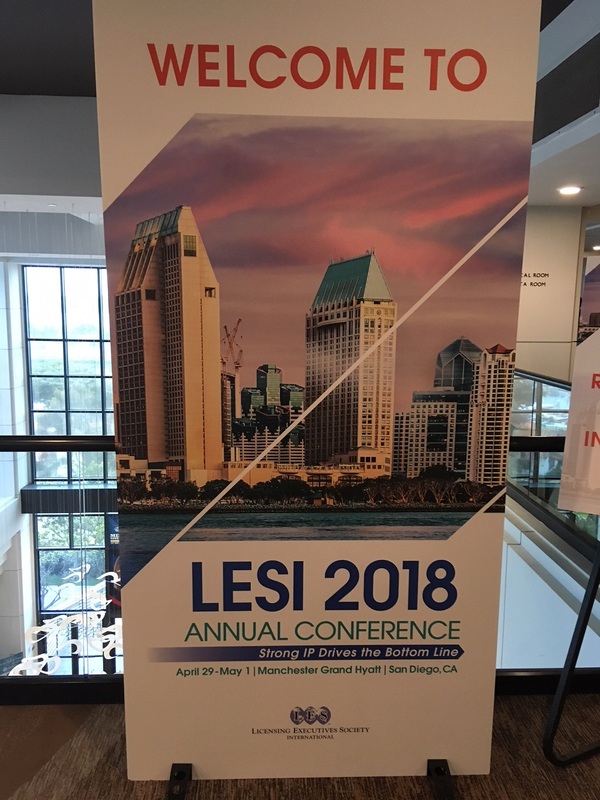 There were many more workshops and insights to gain at LESI’s annual conference in San Diego. But to sum up, the conference delivered on its promise to focus on the IP’s importance for the bottom line across many technological sectors, from the life sciences to high technology. Bastian July is the founder and CEO of GoodIP. The patent review site www.goodip.io enlists the Wisdom of the Crowd to discover valuable patents. Before founding GoodIP, Bastian closed various multi-million dollar license agreements for the lighting company OSRAM and acquired various patents bolstering OSRAM’s portfolio. "What You Can Learn From The Licensing Execs At The LESI Annual Conference 2018" by Intellectual Property Watch is licensed under a Creative Commons Attribution-NonCommercial-ShareAlike 4.0 International License.